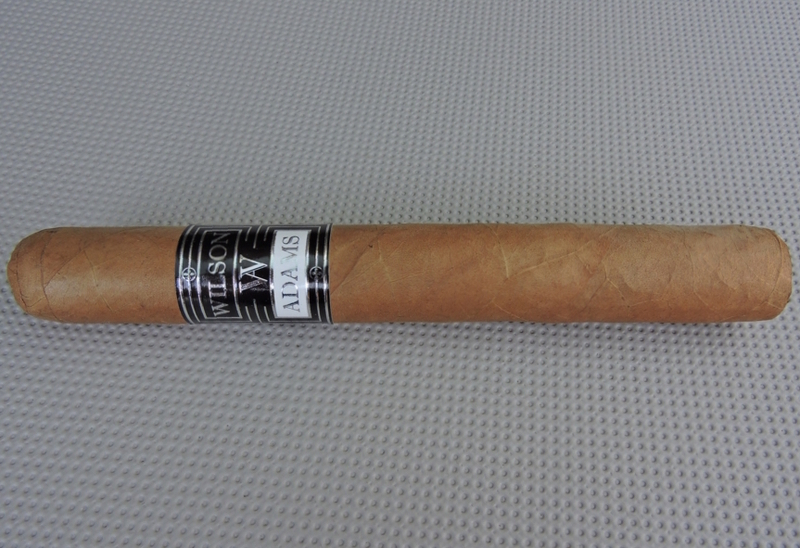 This was a cigar that did not follow the “mild, creamy” script that many Connecticut Shade cigars follow. Flavor-wise, the Black Label No. 4 produced some very nice notes and this was a cigar that had a nice amount of complexity to it as well. I also found this to be a much bolder Connecticut than many on the market.